It doesn't look like Uriel and Lucifer's fight is over yet. 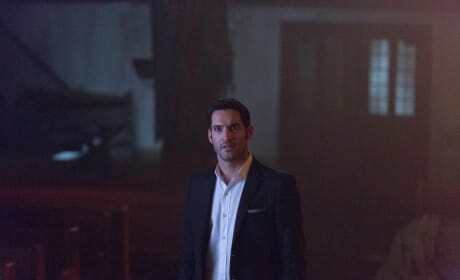 Lucifer looks like he's just getting started. Are they planning on paying for the destruction of the church? 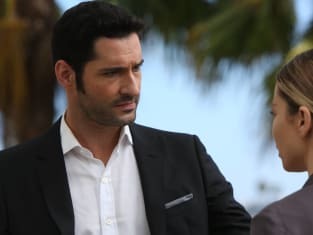 Is Lucifer really trying to talk his way out of this fight? 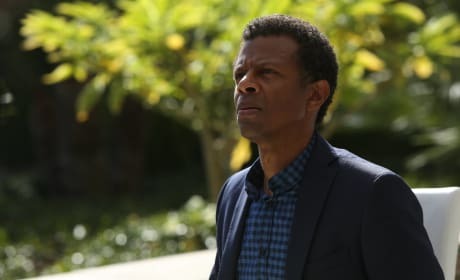 Or is he trying to convince Uriel not to hurt Chloe? 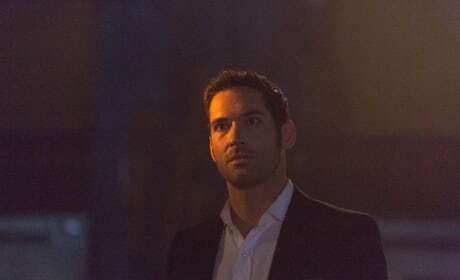 Is Lucifer going to show off some of his supernatural powers when he fights Uriel? 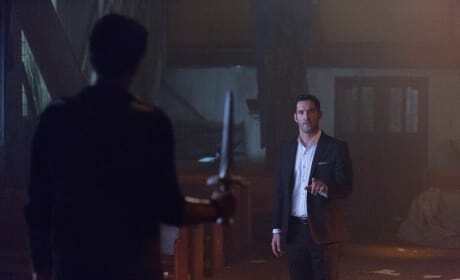 Is Lucifer looks like he's about to confront Uriel in a church. How does he expect to win against a guy brandishing a sword? Uriel is brandishing something that may be his famous flaming sword, but it doesn't really look that scary. But, Lucifer better watch out, because we're guessing he'll get hurt if it even touches him. 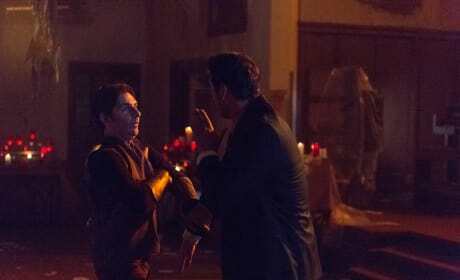 Lucifer and Uriel look to be in the middle of a fight? Are they fighting over Chloe or somethng else? 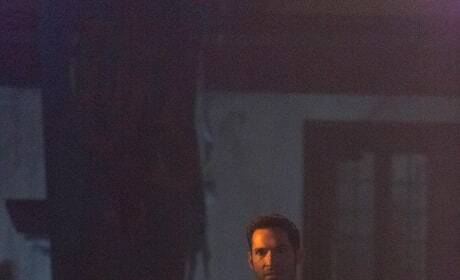 Lucifer looks a little stunned at what he's looking at. Is he getting a glimpse of heaven? Uriel looks quite out of place on Earth. What's with that armor? He looks rather ridiculous and quite unsure of where he's at..
Is Chloe pulling her gun, or is she telling someone to stay away? Maybe Lucifer finally got on her last nerve. 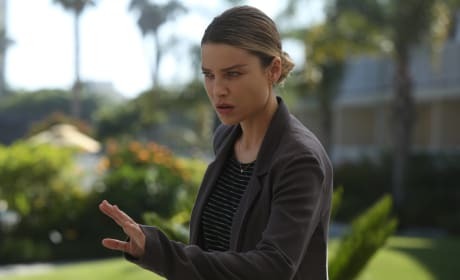 Or, maybe Lucifer is finally showing Chloe her true form?! 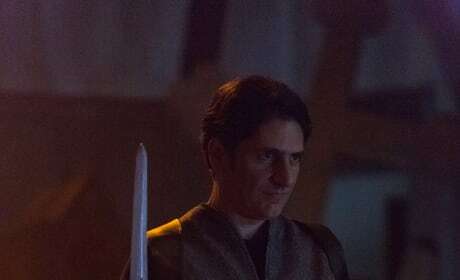 Did Uriel come with another angel to help take care of business? Lucifer and Amenadiel are in lots of trouble if that's the case! 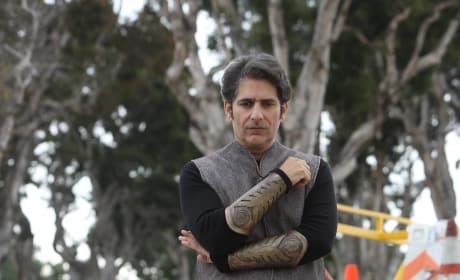 What will Chloe think when she meets Uriel and sees those arm pieces on him? 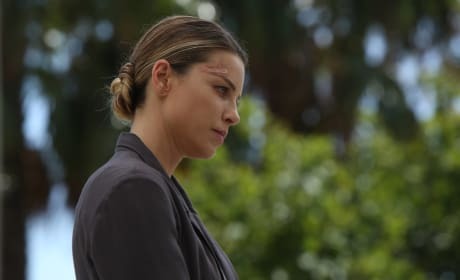 Will she think he's a kook, or will she start believing what Lucifer is telling her? 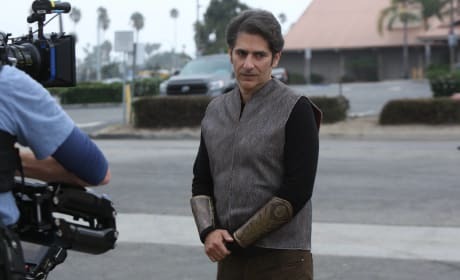 Michael Imperioli guest stars as Lucifer and Amendiel's brother, Uriel. God must be pretty mad to send another brother down to take care of the business. It's much more than that, Detective. It's a chance to escape your reality for a moment. Some people need that. You and Maze are like snow pants and elephants.You don't mix. Permalink: You and Maze are like snow pants and elephants.You don't mix. 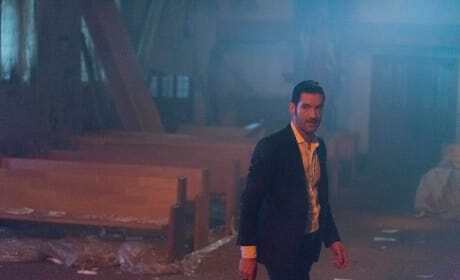 Lucifer Photo Preview: Life or Death!